Unopened in original packaging from collector. 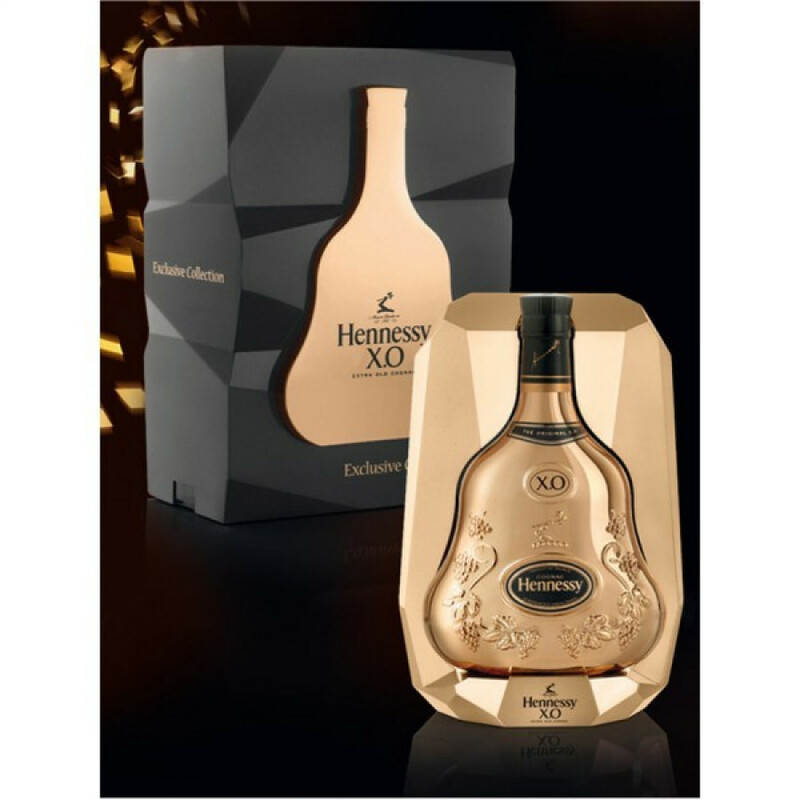 "Each year, Hennessy invites devotees of its legendary X.O cognac to rekindle their admiration with a new expression of its iconic decanter. Inspired by the work ""Rock Grows"", this exclusive collection the sixth of its kind, is a tribute to XO's creative strength and subtle alchemy, turning Cognac into a sublime elixir. This iconic decanter have shaped Arik Levy's Rock and engraced his trace upon the surface of the gitbox that seems to be distroted form the inside by its vibrant & radiant power of creation. In 2013, Hennessy X.O Limited Edition in its sixth generation and inspired by nature and perfected through an imaginative creative approach. This Exclusive Collection pays homage to the role of time in crafting these rare eaux-de-vie, the exceptional character of this exceptional cognac and the singular beauty of Hennessy X.O." Private Seller from France. Stored in dry place without daylight. All duties paid.